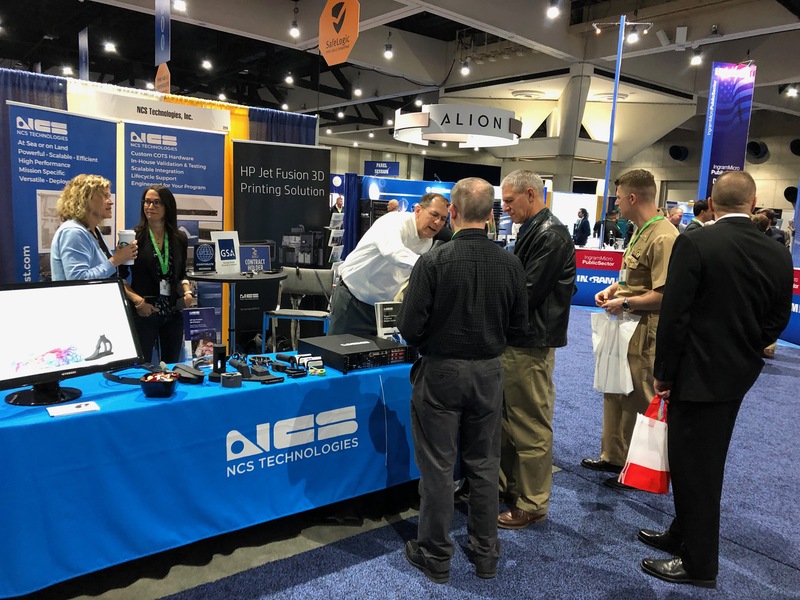 Today is the final day at WEST 2019, sponsored by AFCEA International and the U.S. Naval Institute, at the San Diego Convention Center. 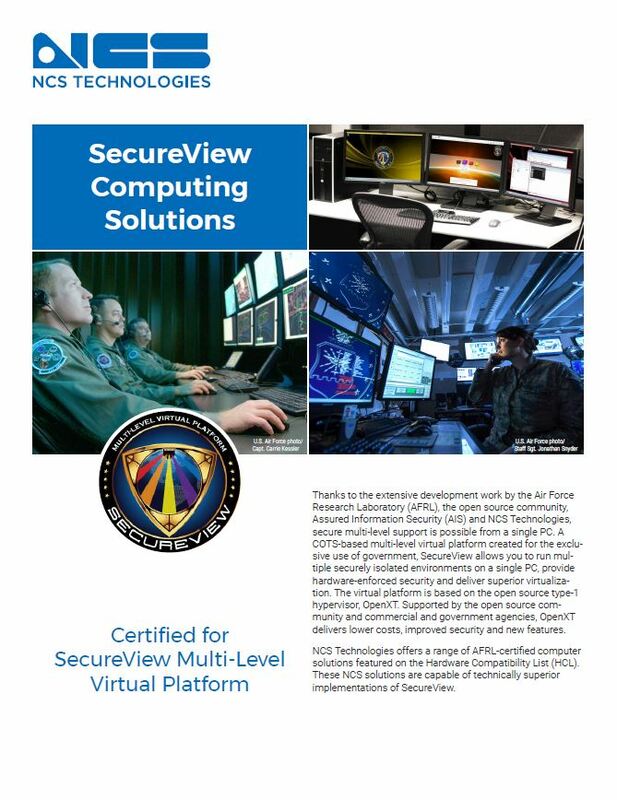 WEST is the premier naval conference and expo on the West Coast. 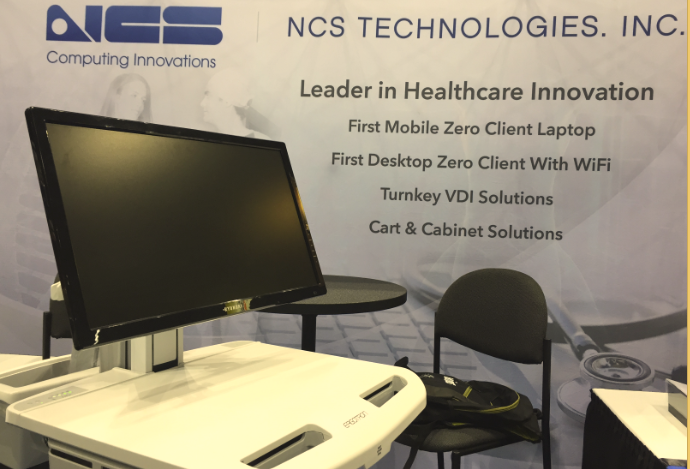 NCS features HP 3D Printing Solutions and NCS rugged servers, both of which are strong attractions at Booth #274! 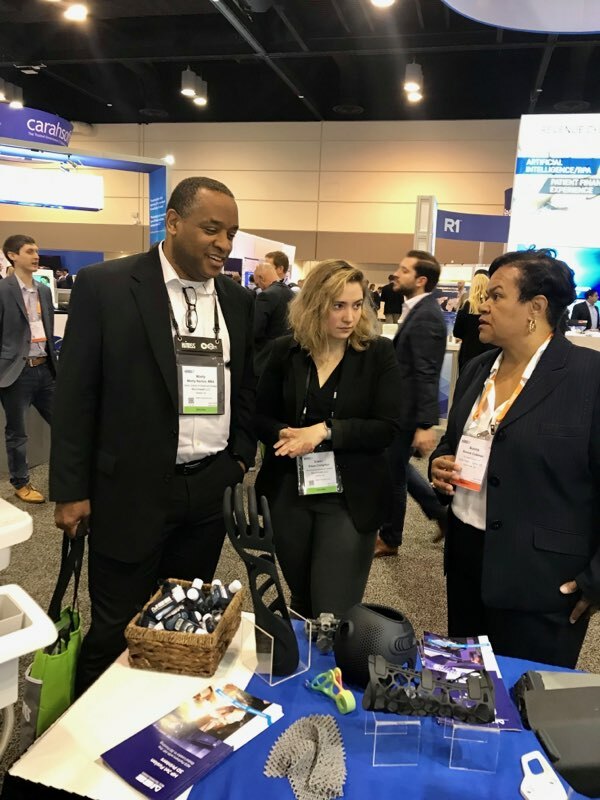 Thursday is the final day for the trade show and expo at HIMSS19 Global Conference & Exhibition at the Orange County Convention Center in Orlando. 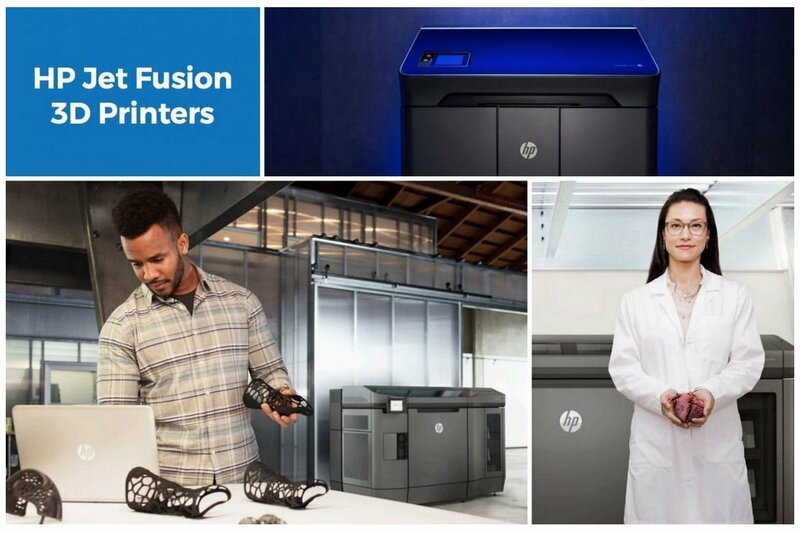 Booth traffic has been heavy all week and their is significant excitement surrounding our HP 3D Printing Solutions. 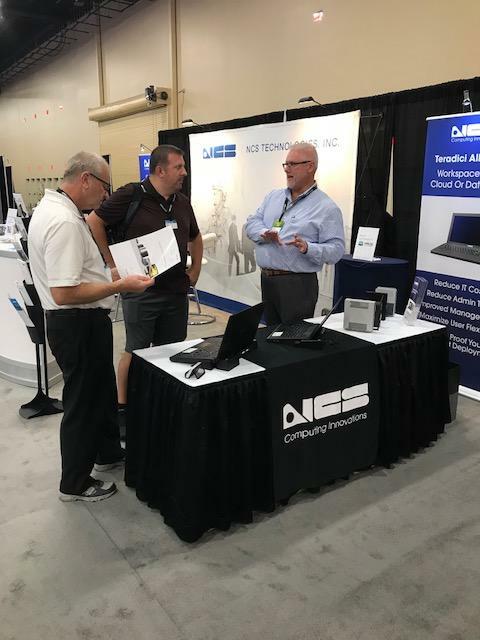 We hope you will have time to stop by today! 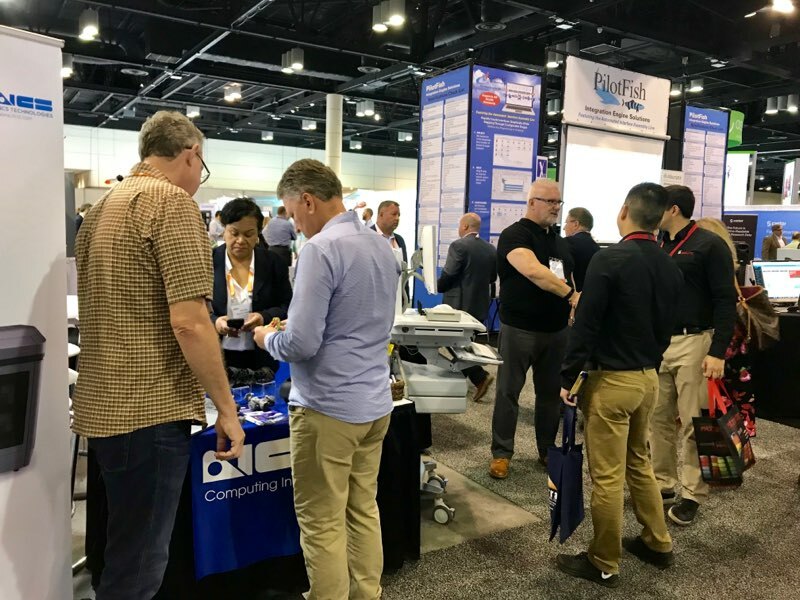 Thursday is Day Two at WEST 2019, sponsored by AFCEA International and the U.S. Naval Institute, at the San Diego Convention Center. WEST is the premier naval conference and expo on the West Coast. 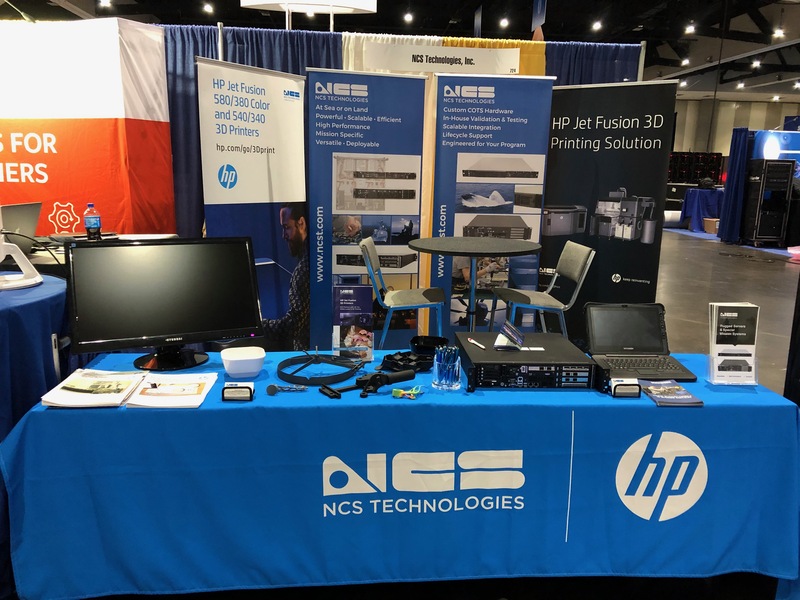 NCS features HP 3D Printing Solutions and NCS rugged servers, both of which are drawing a lot of interest at Booth #274!